Yesterday’s X-Men continue to adjust to a present day that’s simultaneously more awe-inspiring and more disturbing than any future the young heroes had ever imagined for themselves. And things get even more dangerous when the villainous duo Mystique and Sabretooth target our young time-travelers — starting with Cyclops! 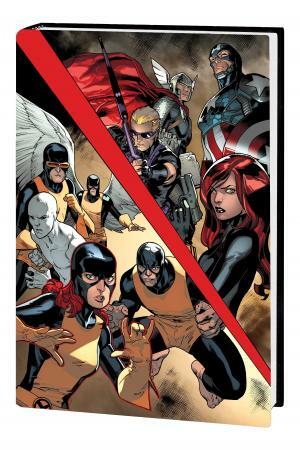 Plus: How will Earth’s Mightiest Heroes react to the time-swept X-Men? 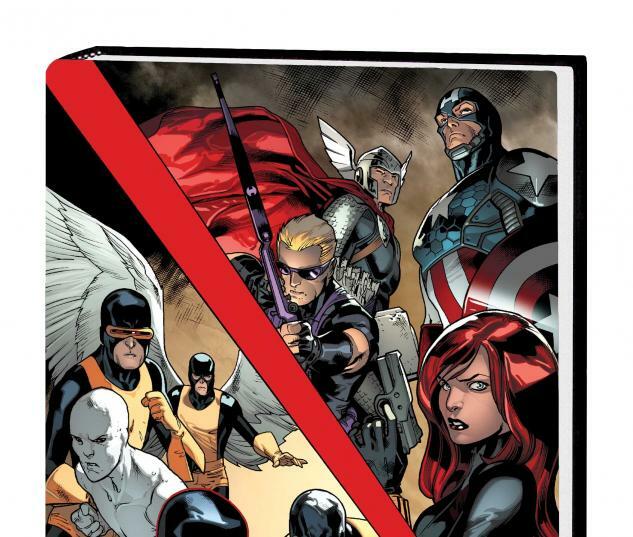 Find out when the Avengers visit the Jean Grey School! But they’re not the only ones to do so, as the outlaw Uncanny X-Men drop by for a recruiting session. Who will join the adult Cyclops and his revolutionary crew? The answer will shock you! All this — and the original five X-Men get new costumes! Acclaimed writer Brian Michael Bendis further defines the future — and the past — of the X-Men! Collecting ALL-NEW X-MEN #6-10.